I've found one creative on universal search optimization. 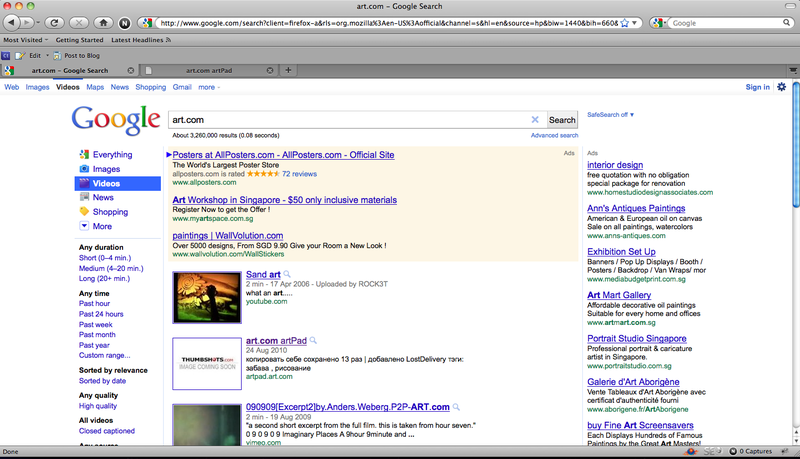 Art.com optimized their web application on flash and feed as Video. 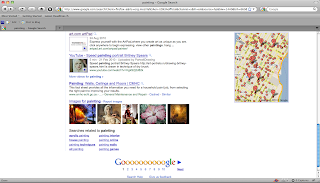 It shows on the first page of Google search result with keyword "Painting". Why I know this result is Video? I also checked Video search result as well. It quite interesting! 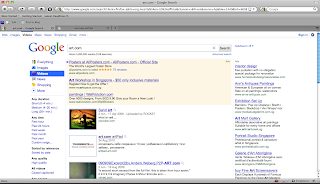 This might influence Google to add new filter "Search for Application" soon. 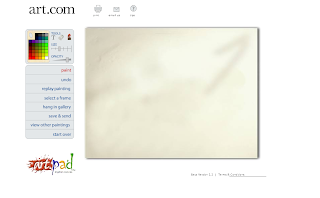 You may find the screenshots here.